I’m having Michael Jackson flashbacks. The circumstances were uncannily similar. I woke up, turned the TV on, flipped through the channels, stumbled upon CNN. Then I was jolted awake when I read the straightforward headline: “Whitney Houston Dead at 48”. My instant reaction was to double check if I was having one of those Inception moments and immediately searched online for additional news. And it’s true. The world-famous pop singer was found lifeless in a bathtub at the Beverly Hilton hotel – tragically, on the eve of the 2012 Grammy Awards. Cause of death is still unknown. It’s a known fact that Whitney had her share of inner demons. But say what you want about about her drug and alcohol addiction, her bizarre behavior, her drunken shenanigans, or her tumultuous marriage, that’s all irrelevant at this point. Chances are, you were talking about Whitney only a few days ago or belting out (or butchering) one of her ballads in karaoke. She was more than a definitive diva. She’s a fixture in our collective consciousness. It’s tragic to say goodbye to one of the world’s most powerful voices, especially on the eve of music’s biggest night. It’s like a timely reminder that true talent comes and goes, but its imprint lives on. 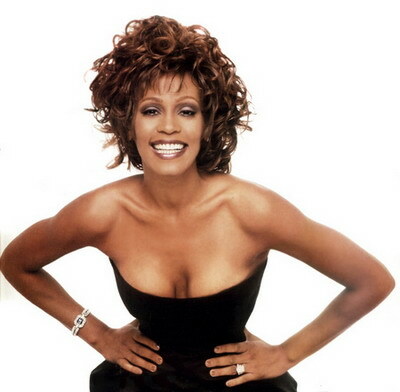 Farewell, Whitney Houston. The world thanks you.